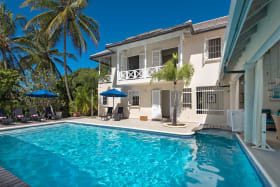 La Colina sits on beautifully manicured and landscaped gardens. 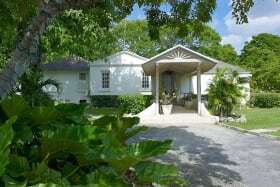 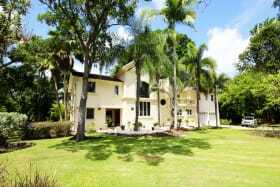 This 4 bedroom home has Sandy Lane Beach access. 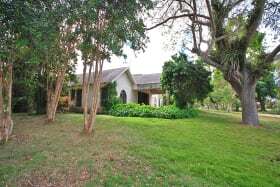 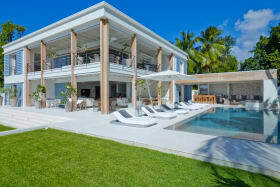 Beautifully presented villa located in the prestigious Sandy Lane development and within walking distance to Holetown and the beach. 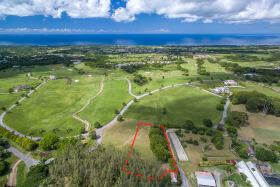 Slightly elevated lot with fantastic sea views and excellent views of Apes Hill. 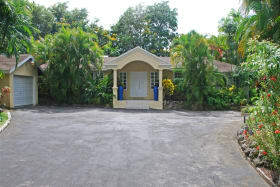 Toubana presents as a fantastic option for a family home or holiday home in a superb upscale community. 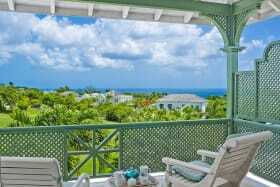 Stunning ground floor 3 bedroom apartment at Royal Westmoreland. 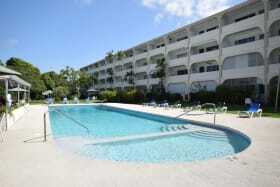 Unit 111 is open plan with a spacious garden terrace. 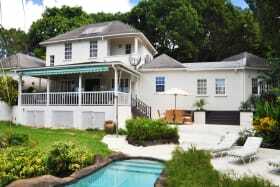 A wonderful ridgefront 3 bed property with great sea views, double land lot offers potential for further improvement. 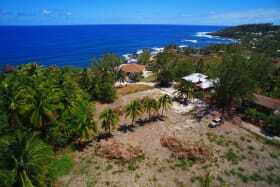 A beautiful lot of land located on the beach front next to White sands Hotel in the popular and vibrant St. Lawrence Gap.